We are excited to announce that Nash Rides has joined Wedding Wire – the number 1 wedding planning website. Having received the 2018 COUPLES’ CHOICE AWARDS®, we can’t wait to see what this new partnership will bring. Nash Rides is your premium car service, offering you Nashville’s best wedding private ride service at competitive rates. Our drivers are local to Nashville and available for rides 24 hours a day, 7 days a week. We guarantee on-time arrival and delivery to the airport, wedding venue, dinner hall and hotels. 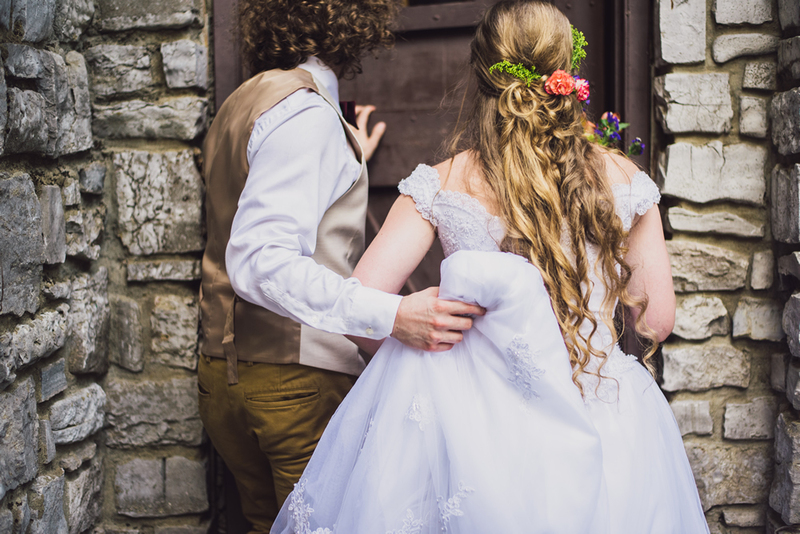 We service all the Middle Tennessee wedding venues including, but not limited to, Allenbrook Farms, Graystone Quarry, The Cordelle, Riverwood Mansion, Fontanel, Green Door Gourmet, Rock Creek Farm and Cedars of Lebanon. This entry was posted in Announcement and tagged airport ride, car service, limo service, nash rides, nashville, ride service, wedding, wedding planning, wedding ride, wedding ride service. Bookmark the permalink.